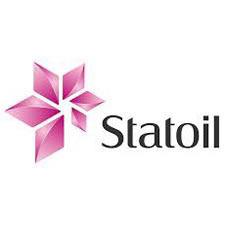 Statoil is an international energy company with operations in 34 countries. Building on 40 years of experience from oil and gas production on the Norwegian continental shelf, we are committed to accommodating the world's energy needs in a responsible manner, applying technology and creating innovative business solutions. We are headquartered in Stavanger, Norway with approximately 23,000 employees worldwide, and are listed on the New York and Oslo stock exchanges. The way we work is as important as the goals we achieve. We believe that competitive returns for our shareholders are best achieved through a values-based performance culture, stringent ethical requirements and a code of conduct which promotes personal integrity.